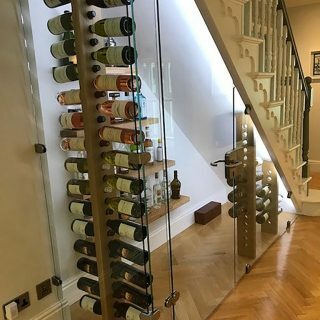 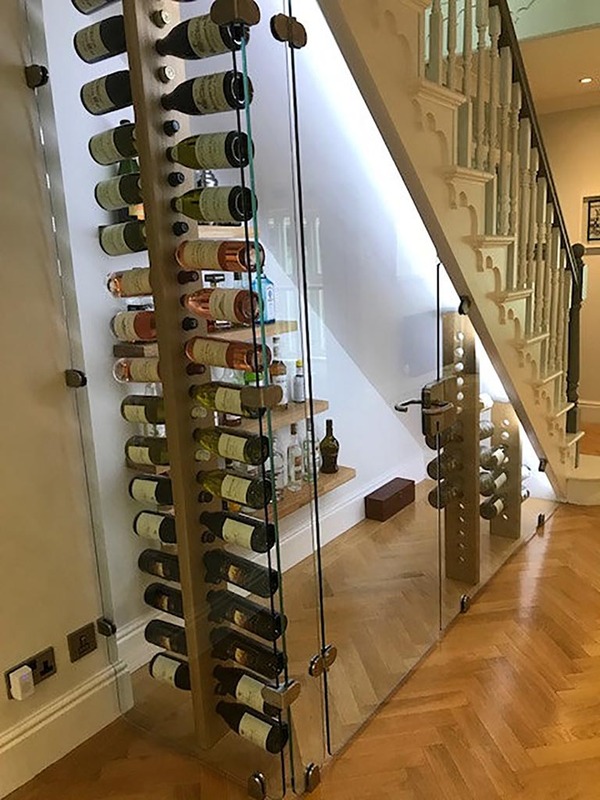 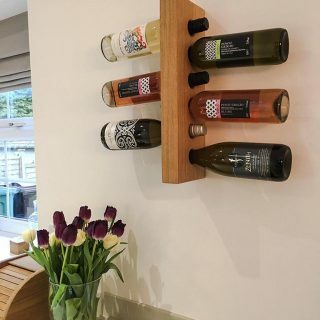 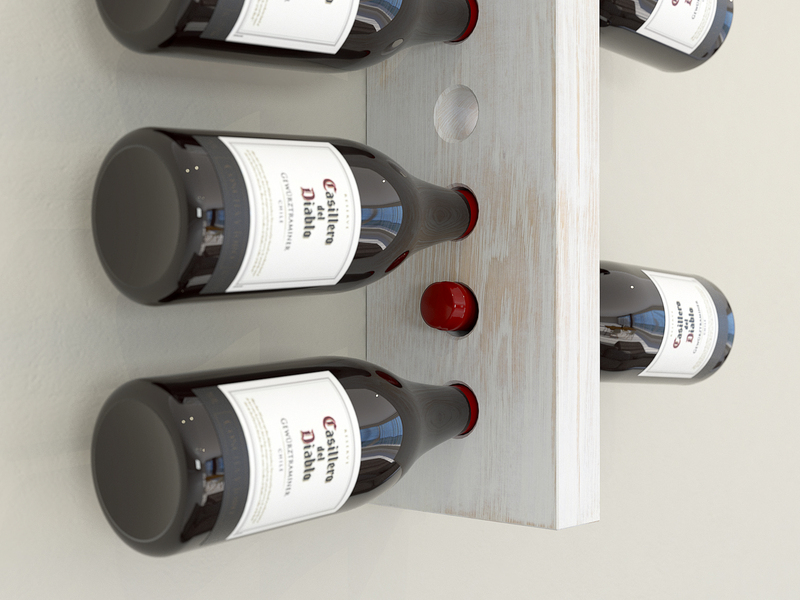 Hand-crafted using top grade American oak sourced from sustainable woodlands, these wall-mounted wine bottle racks provide a unique and highly attractive storage and display solution for your favourite vintages. 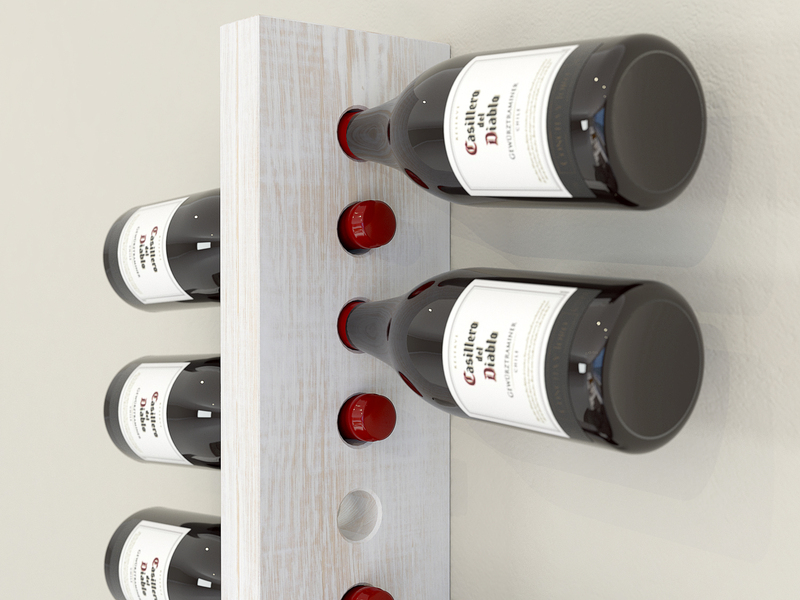 The cleverly designed racks ensure each bottle is kept snugly in place, while being easily accessible and always at room temperature. 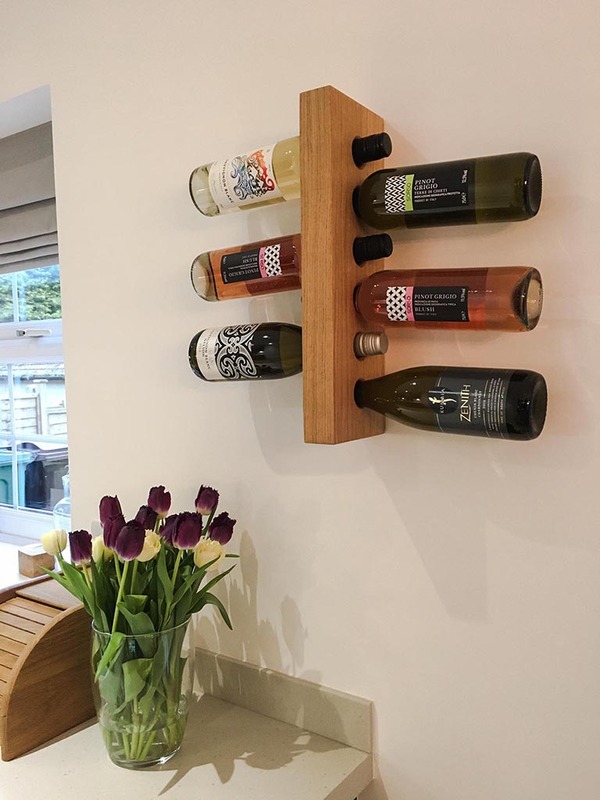 Our rustic white wine bottle rack is painted and then distressed by hand for the ultimate shabby chic effect. 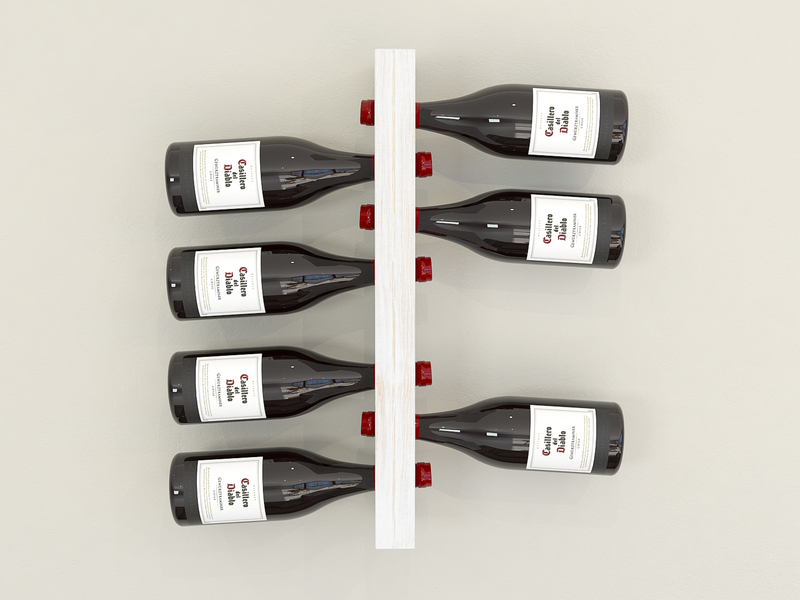 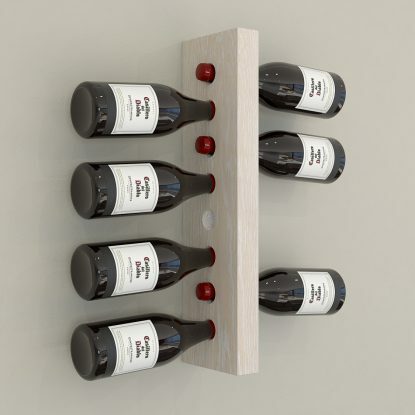 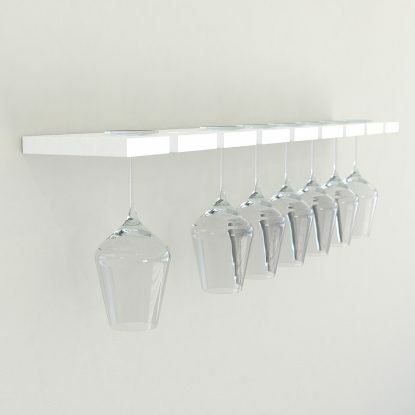 Available in standard 4, 6, 8, 10 and 12 bottle capacities, the racks are a great way to show off your wine collection. 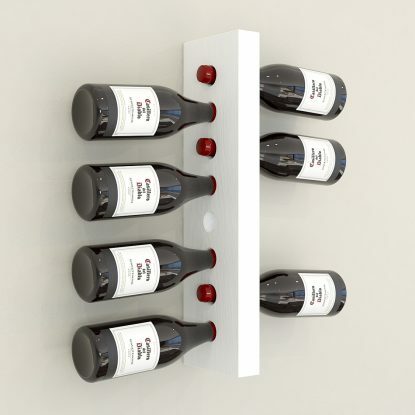 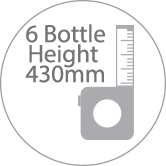 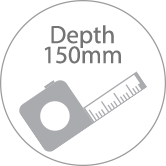 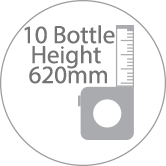 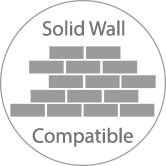 Use at home, in a restaurant, wine bar, or café. 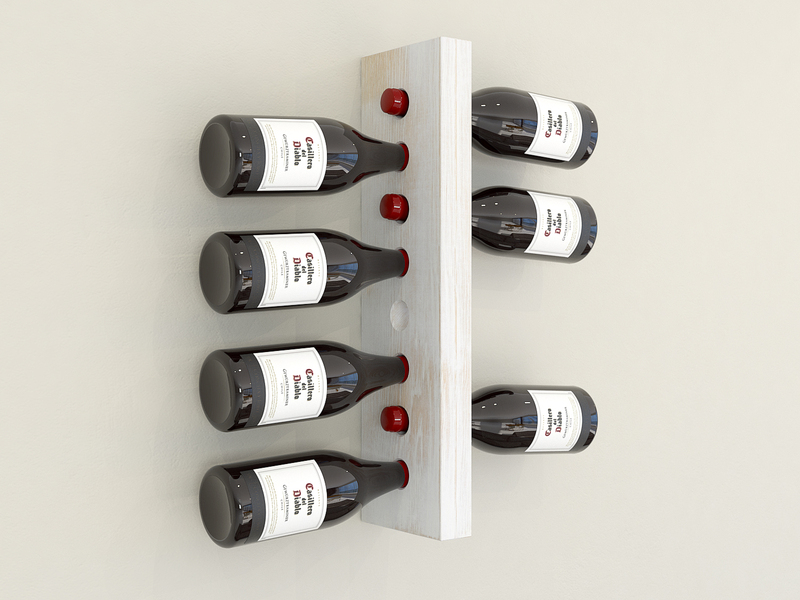 The racks will also make a special gift for the wine lover in your life!